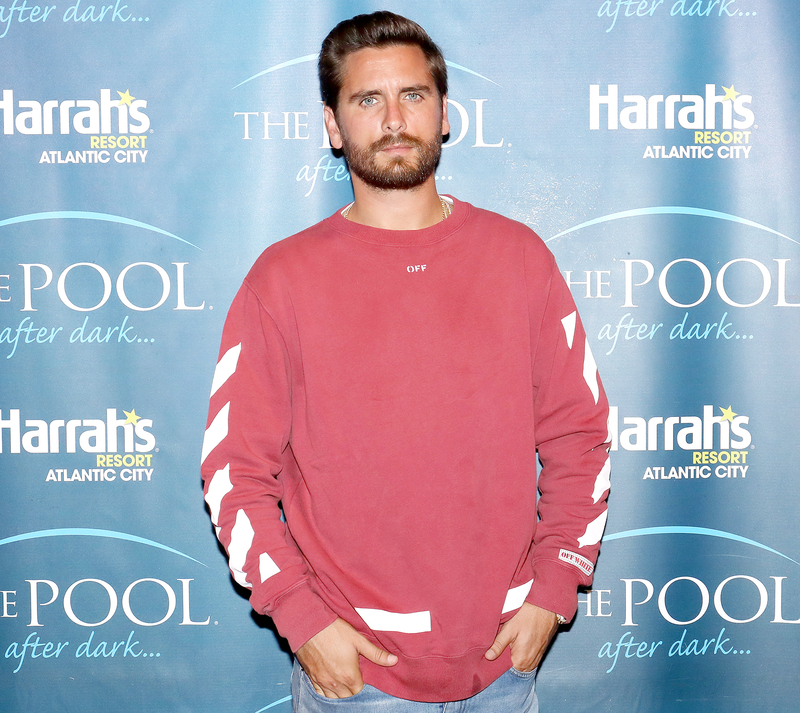 Scott Disick wants to turn his life around. After being hospitalized on a 5150 psychiatric hold in August, the reality star is focusing on himself. “Scott is dedicated to getting better and trying to get better,” a source exclusively tells Us Weekly. The Los Angeles Fire Department confirmed to Us on Wednesday, September 6, that Disick, 34, was transported to a hospital near his home in Hidden Hills, California, on August 18. According to The Blast, which was first to report the news, the entrepreneur’s ex-girlfriend Kourtney Kardashian visited him during his brief stay at the hospital. The on-off couple dated for nine years until July 2015 and share children Mason, 7, Penelope, 5, and Reign, 2. Despite the recent news, Disick returned to work on Wednesday night. He had dinner with Kim Kardashian and their friend Jonathan Cheban at Milos restaurant in New York City, where they filmed scenes for Keeping Up With the Kardashians, a second source tells Us.